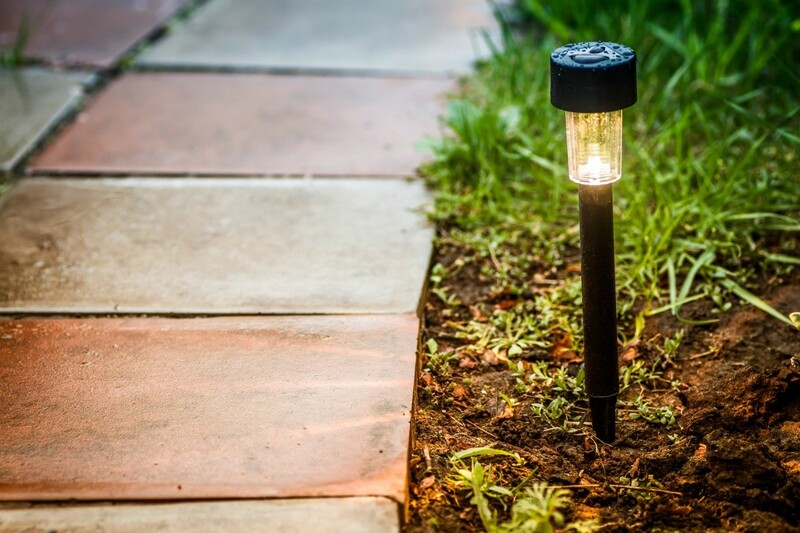 If you experience a power outage, grab your outdoor solar lights for use indoors. They should last for a few hours. 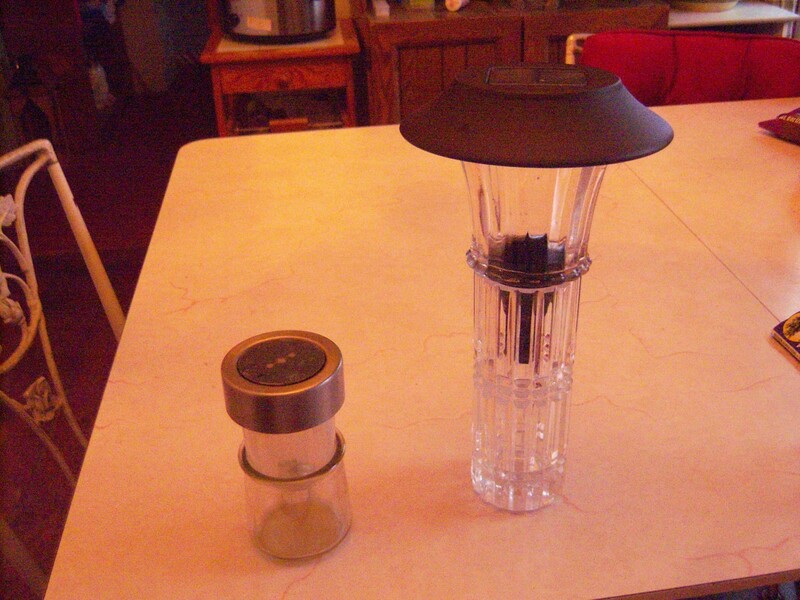 This is a guide about using solar lights for power outages. Instead of turning on lights at night for water and bathroom breaks, use a simple electric free night light. 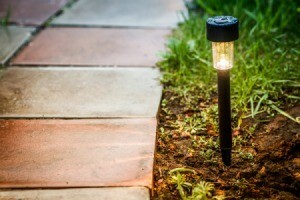 The dollar stores sell the small solar patio lights that stake into the ground for around $2.50 each. Stake one of those into some houseplants that are in sunny locations, and of an evening, after you turn the house lights off, they will provide enough light for you to be able to see your way to the kitchen without having to turn on the overhead lights that blind you and disturb others. They also work well for people to see, who come in late, after the rest of the house has gone to bed. Since they are solar, they also work during power outages as well. We get our share of power outages and that is usually when my flashlight batteries are dead. I don't feel comfortable lighting lots of candles, so this idea is a good stopgap while waiting for the lights to come back on. I took my little outdoor solar powered LED lights inside and stuck them into vases. I could carry them safely around the house for a little extra light and no fire danger. Safer when you have children, pets or elderly in the house! Each pictured solar lamp is about 1X which means 1 lumen of light which equals one candle. There are some larger solar-powered LED lights that could actually light an entire room. 12X lumens for a bathroom and 24X lumens would light a living room, approximately. These could even be added to rooms that get a nice amount of daylight sunshine in the windows normally to use at little night lights at nightime!